The future is mysterious and thus one is not aware of what the evolution of time has potentially kept in every child. 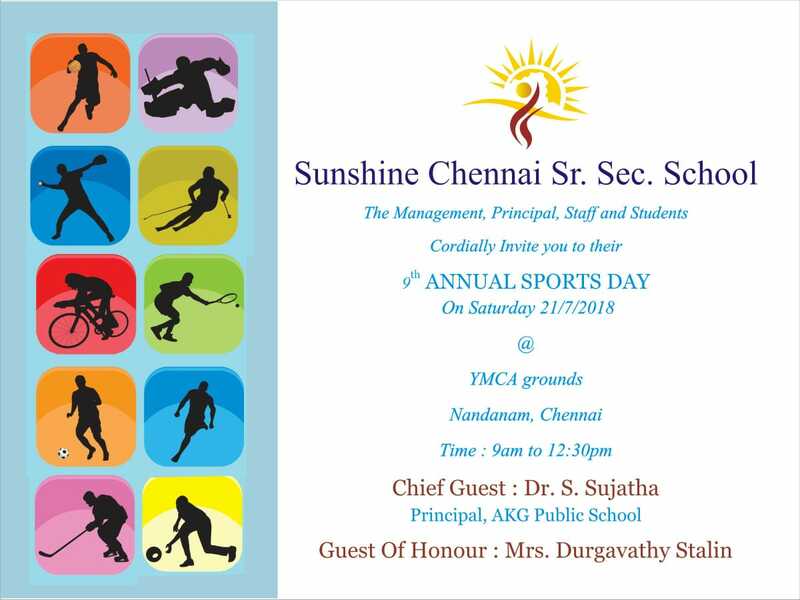 To unravel this dormant treasure in every child is the earnest passion of Mrs. Senthamarai Sabaresan, the director of the sunshine Chennai senior sec. school. 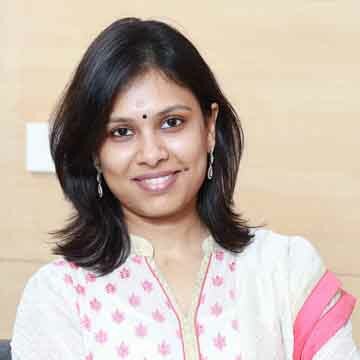 The director, a graduate in Computer science and an Alumnus of the Anna University, journeyed towards the field of education fuelled by her passion for children. After being trained in the Montessori education method she was impregnated with the idea to create an educational medium for the children to reflect upon. The imperative need for every educational institution to create an atmosphere where the children realize into self actualized individuals, kept her engaged in developing novel and earnest methods of approach to education. Everything that shines has something to reflect. Sunshine is an institution engaged in creating a reflective medium for children to explore, experiment, and self-actualize. Our correspondent Mrs. Ezhilarasi is not only a co-founder but a real force behind Sunshine Chennai Senior Secondary School. 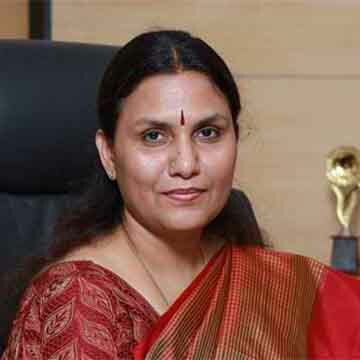 She did her graduation in commerce from Seethalakshmi Ramaswamy college at Trichy in 1996. However, her interest lay elsewhere. She had a keen desire to see a radical change in schools and the teaching system. This desire inspired her to do a course in Montessori from CMTC, Chennai . Armed with a professional degree and the passion to work with children she along with Mrs.Senthamarai Sabarisan laid the foundation of Sunshine Montessori School at Seethapathy Nagar in Velachery in 2006. They started the school with just a child. Friendly environment and child centric education, soon made Sunshine Montessori a very popular school in Chennai. 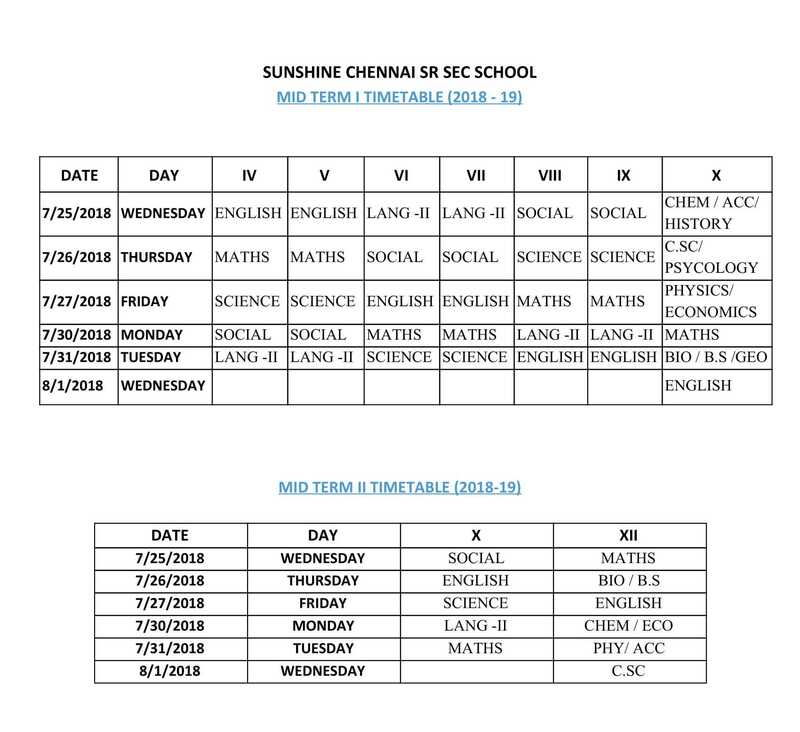 Encouraged by the success of the Montessori school and regular demand by the parents, foundation of Sunshine Chennai Senior Secondary School was laid. It came into being on 14th June 2010. Mrs. Ezhilarasi is its mentor and holds the beacon light for the school. Copyright © 2016. All rights reserved Sunshine.